Please show your support and help me make my cosmic mission a reality!^^This is only way to wider voice and the option to fulfil my mission! – Reaching for the Stars for the children’s sake of the future. We’re now approach new age of Aquarius(future/astrology) or join New atheist monsters movement / God fear soul religions? Join my star family! – New Age of Aquarius has ARRIVED! 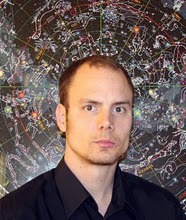 Britt Luneborg is an Astrophile blogger and Astroforensics /Astropsychologist since 2008 of going along with the symbols, signs, archetypes as metaphors using DrTuri/Nostradamus’s methods of prophecy. The power of stars and planets in the universe that has been long associated with the people, places, mundane, or events that resides with destiny, unique traits and even the previous past lives found in the soul in cosmos. 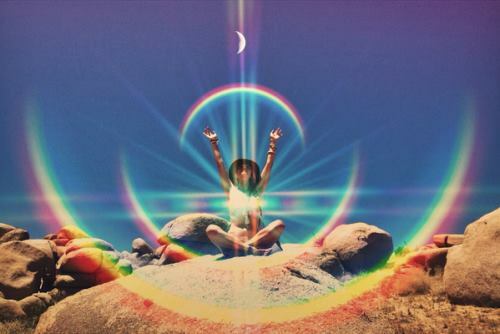 In fact, having the empowerment growth with cosmic mechanics seems to be the fastest way to reveal what it means to be a human, which appears you in the right there with the cosmic truth. Britt discovered Astrology with Divine truth as his true calling when he was young, passionate self-taught over the years, as well, practiced in reading for numerous of people over the world and DrTuri’s one of my best students! He now resides in Dallas, Texas. After the September 11 attacks, it raised unanswered questions during college time, Britt feel strong urge to do something research the world’s information via web search engine and fully reading online / books everyday to catch up then realized that science, conspiracy and religious deceptive imagination have all the wrong answers and never offer the golden keys to what it means to be human then decide to challenge myself a bit more. Then later Im realized the Mental Superpowers is exist from the cosmic power core in superconscious in time and space is a answer. In 2008, Britt seriously pursued and sought for a depth advanced training in Astro-psychologist and Astroforensics with a world famous Astro-psychologist, a Celebrity Astrologer, Dr. Turi, where Britt received his certification in Astro-psychology in Sedona, Arizona with him, these live course was sudden, complete life-changing that began him as “baptized” professional intuitive astrologer where he began writing a daily blog about universal’s celestial tool, prediction achievement and recognition for stunningly accurate predictions in future events. ORDER NOW! – ‘Cosmic Reading’ to choose which services you want.